On evenings when I am dragging and not feeling like cooking, I turn to tacos or Boca Tostados. Because any night can be a Taco Night! I can attest to all of the aforementioned. I use Boca veggie crumbles when making tacos, stuffed peppers, Shepherd’s Pie, and sometimes in spaghetti. It is a great substitute for ground beef. Even though I have mentioned I have cheat day, it is very rare that I turn to red meat. This article only helped to affirm what I have recognized over the past few years. I mention all this to say that we do not NEED meat. In all actuality we are not meant to eat meat. You know that beef comes from cows, right? Well did you ever take a look at what cows eat? They eat grass. Our dental structure is almost identical to that of cows. Have you ever taken a look at the dental structure of lets says tigers, lions, and bears? The dental structure of these carnivores are unlike that of humans. They have huge mouths, dagger-like canine teeth, large spaces in between teeth, and incisors that are short and pointy. Tigers, lions, and bears eat meat. The anatomical features they have are consistent with animals, carnivores, who have mouth structures set out to seize, kill, and dismember prey. The dental structure these animals have is so they can devour food. Are you following me? Humans have been labeled omnivores by way of observation. We have been observed to eat both plants and animals, but in reality this does not mean we should be. We were not meant to devour food otherwise our dental structure would have been made to do so. We adapted per usual. Again, cows who have our dental structure, eat grass. In the last fews years there has been a growing number of people with digestive and gastrointestinal diseases. There must be a connection. I could go on and on about this, but instead I will briefly share how I create my meatless tacos. Once the boca is cooked add in the taco seasoning. Fold in shredded cheese. Heat tacos as instructed on taco kit. 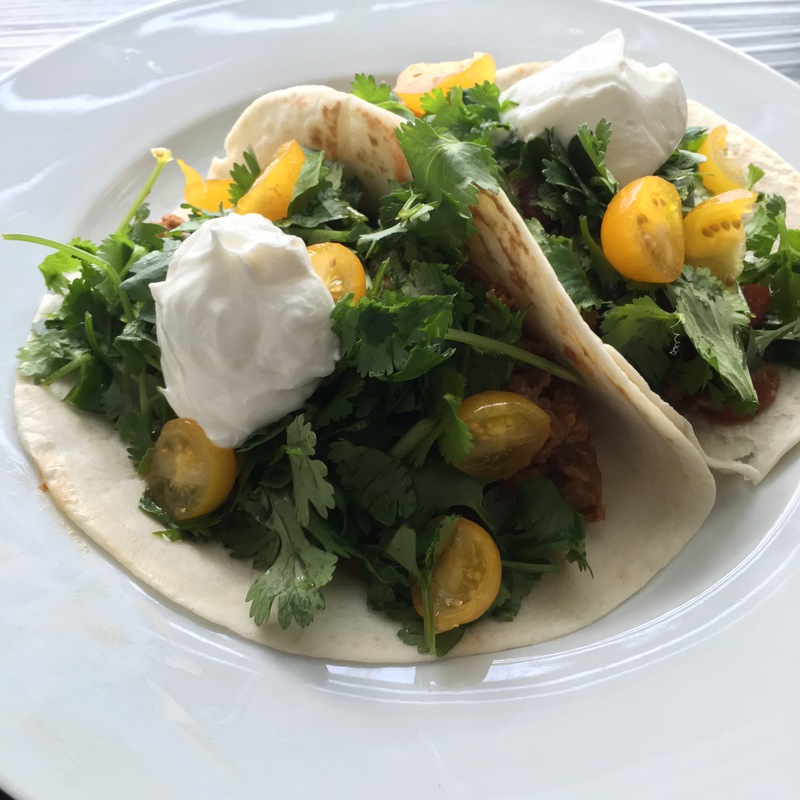 Scoop boca crumbles into taco shells. Add taco sauce and chunky salsa. Do you like boca crumbles? Are you a morning star fan? What are your thoughts on the anatomy of eating between humans and animals? If you recently have become a vegan or vegetarian, what has changed for you? I’ve never thought about the dental structure with regards to what we eat. This was very informative. I may try the Boca crumbles someday!